This is your opportunity to purchase a *Brand New* SHARP Navigation Wide Screen Replacement Display. With this piece there's no need to spend over a thousand dollars at a dealership to replace your entire head unit. If your screen has: scratches, cracks, dead pixels, or the polarized protection is wearing off, this is the part you need! Simply replace your LCD and enjoy the look and functionality of a brand new display! TFT (LCD) Technology. You cannot purchase this from a BMW dealership, they will want to sell you the entire $2900 monitor. Backed by our 90-day warranty, you can trust that you'll receive the quality you expect from us. Part is Brand New, manufactured by SHARP and photos are shown below. Click Here to have us install the new glass for you. 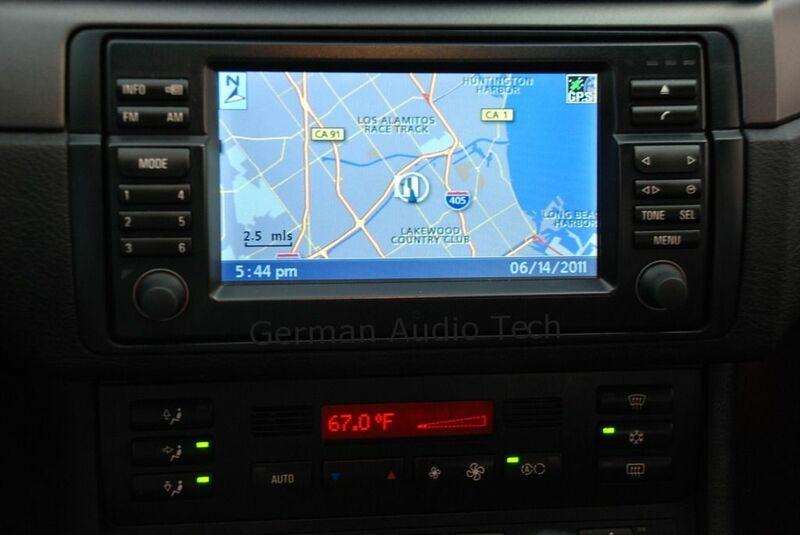 We also repair speedometer cluster digital readouts, radio displays and have other replacement navigation components. If you need anything else, please email us! All International and Canadian buyers welcome!